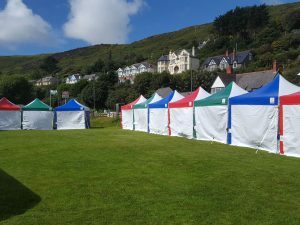 New – commercial gazebo hire! Looking for something to give your day that extra bit of sparkle? Look no further! 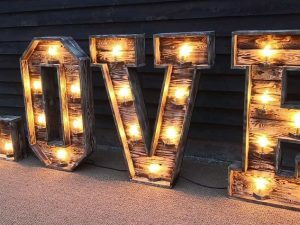 Create your perfect wedding, starting with a marquee from Jigsaw Marquees. 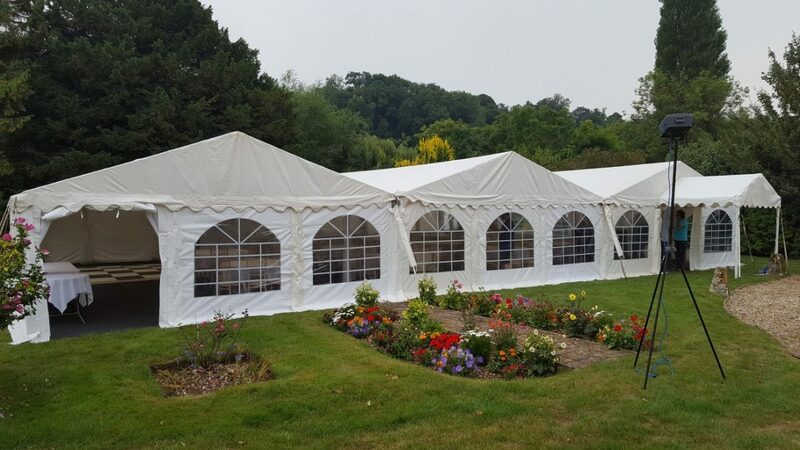 Jigsaw Marquees have a variety of marquees available that are perfect for weddings no matter how big or small. Give your outdoor space that extra bit of glamour with our Formal Dining or Party packages, great to make sure you get those finishing touches just right. 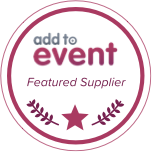 Leave all of the hard work to us, no need to worry about a million different things when all of your wedding party essentials are coming from one supplier. Just add guests, it couldn’t be easier! 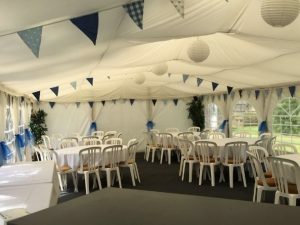 For information about our marquee hire packages and optional extras, visit our Marquee Hire page. 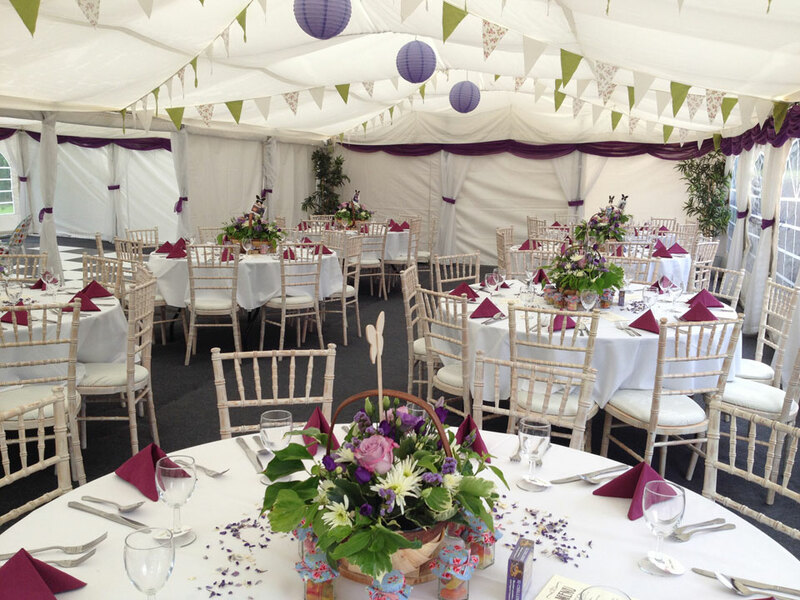 Below, we can see an image of a fabulous marquee set up for Claire and Ben’s wedding day in Shrewsbury, Shropshire – they decided on purple swags and mixed green bunting. 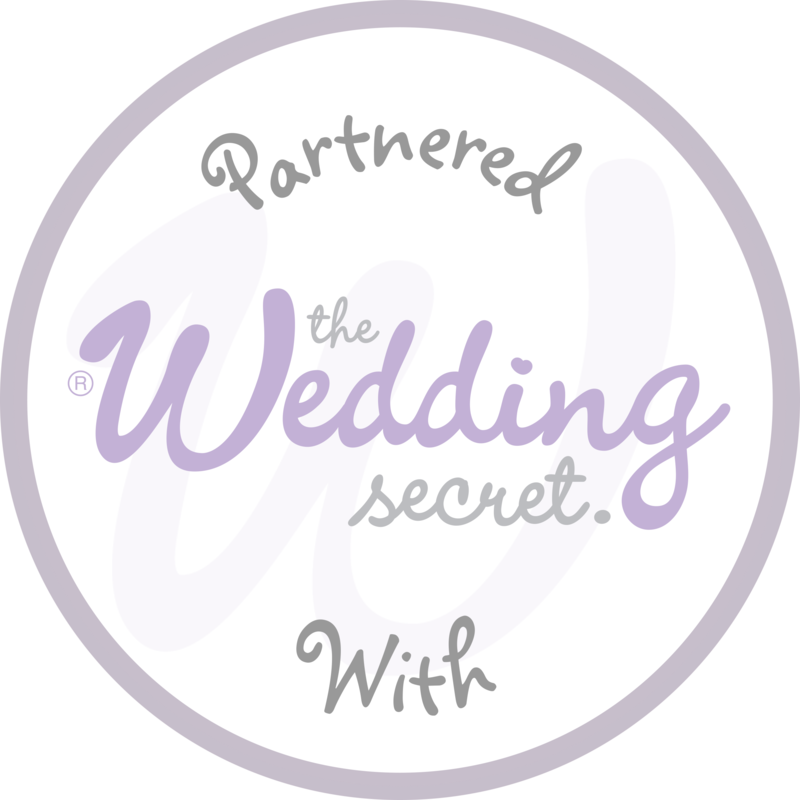 We will try our best to cater to your every design need, with a variety of set-ups available to make your wedding day the envy of all your friends. 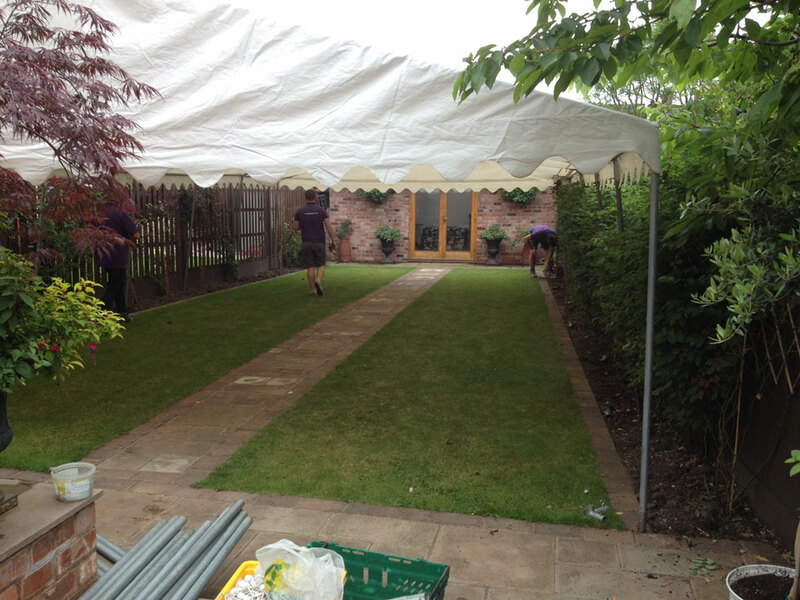 The following two images show how we transformed a garden in Walsall for a wedding reception to seat 70 guests. 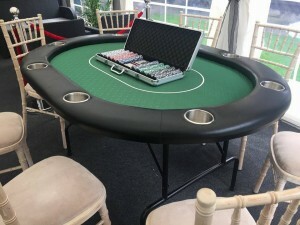 Make your wedding the best it can be with a marquee from Jigsaw Marquees. Contact us on 01743 600428 in the Midlands or 01202 980960 for our Southern Office. 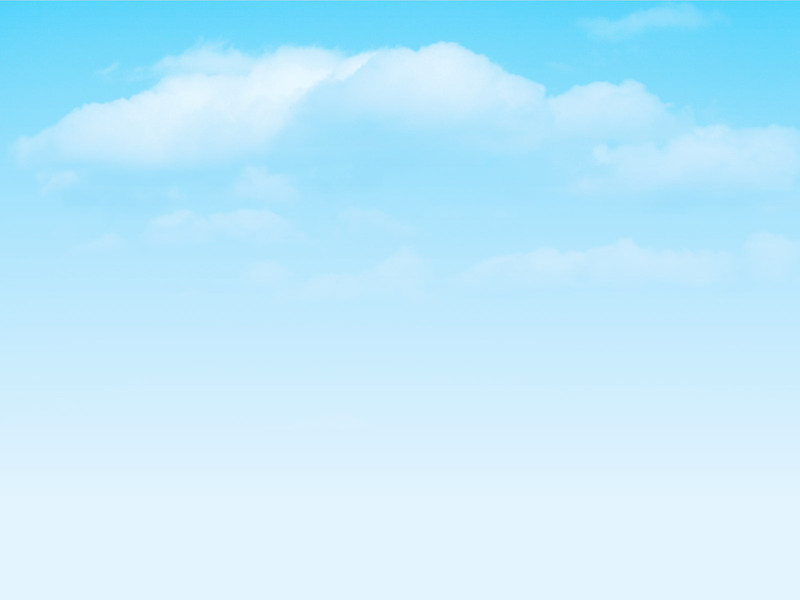 You can also fill in our online contact form.